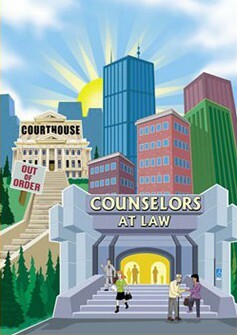 Escape the high costs of traditional litigation! Get the help you need by enlisting the effective strategies of negotiators and mediators who can help you to solve your legal issues quickly, sensibly and affordably. My NEW BOOK Website! 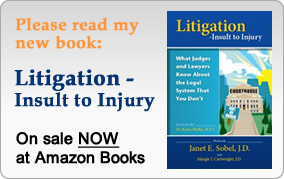 CLICK HERE to visit Judging the Law!